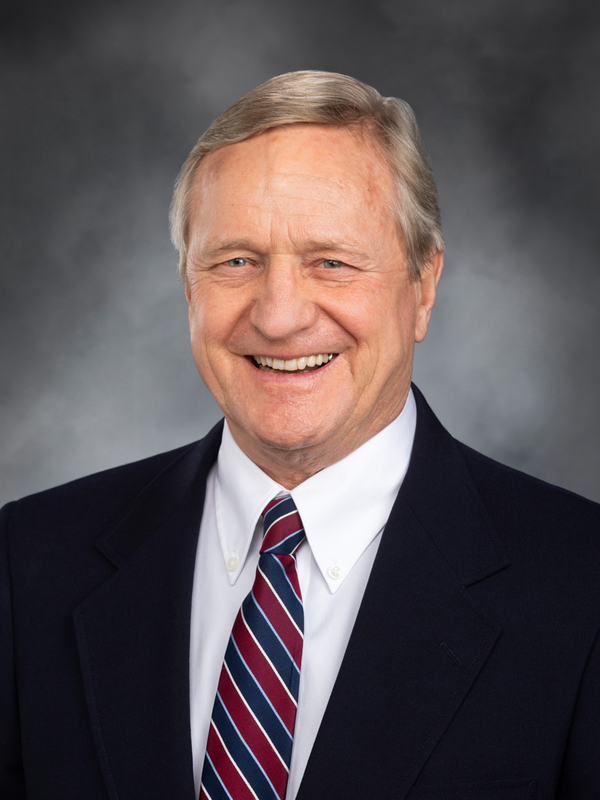 OLYMPIA—The state construction budget released by Capital Budget Chair Steve Tharinger (D-Port Townsend) invests heavily in public schools and colleges, mental health and environmental projects. Building new public schools is the biggest piece, with $1.1 billion for K-12 schools, including $60 million for rural and distressed schools and $30 million for early learning facilities. There’s $927 million in the budget for public colleges and universities, including $368 for community colleges. “I also want to thank the ranking Republican along with all the members of the committee, from both parties, for helping craft this budget in bipartisan way,” Tharinger said. The proposal is scheduled for a public hearing at 8 a.m. on Tuesday and a vote in committee later this week. It’s expected to get a vote on the floor early next week.